A young farmer suffered a broken cheekbone and eye socket after trying to buy a jeep off Done Deal. The incident happened in the Wicklow area last week when the 24 year old, who is a member of the Irish cattle and sheep farmers’ association, was attacked by three men. The man who was responding to the ad was set upon by the three men, one who was brandishing a gun, the other brandishing a hammer. Speaking about the incident, he said that he thought the deal was o.k at first. 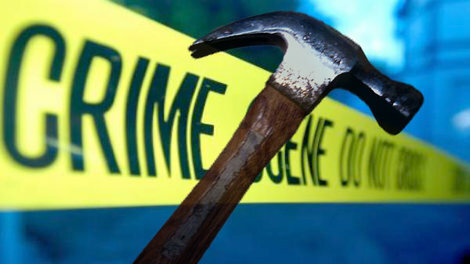 During the incident he had a gun pointed at him and he was hit several times with a hammer. However the man’s girlfriend, who was sitting in the passenger seat managed to call the Gardai. When the men realized she had called the Gardai they left the scene.